Walter Beasley's musical journey began in the early 1970s. 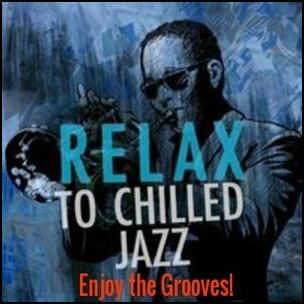 When his aunt gave him his first Grover Washington, Jr. Before long, he bought a copy of Roberta Flack & Donny Hathaway's 1972 collaboration album. These two classic recordings became the foundation of the young saxman and vocalist's musical awakening. 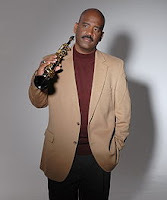 Read more on Beasley an educator at Berklee College of Music. 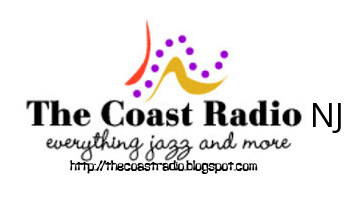 Now playing on Everything Jazz and More . . .